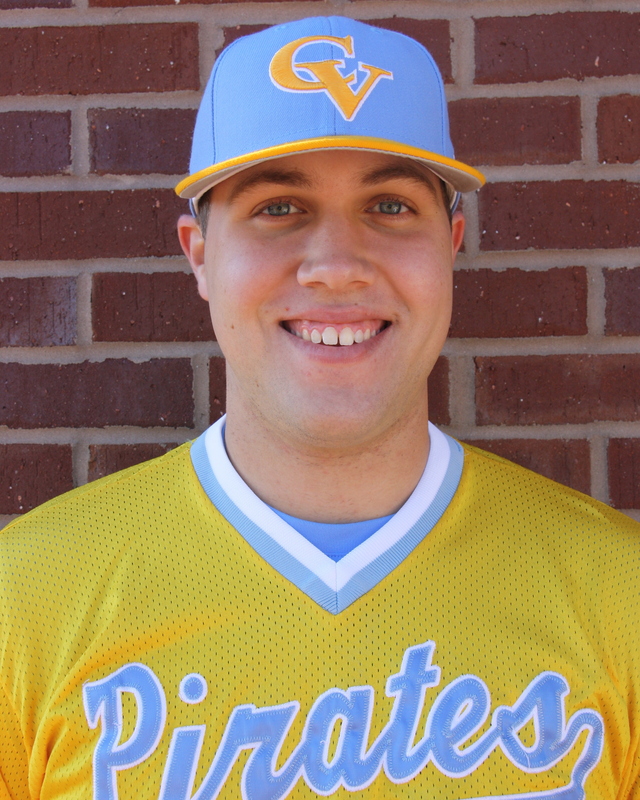 Playing their 5th and 6th games in 3 days, the Pirates played host to old rivals, LB Wallace for what essentially became the series to determine the regular season champions of the Southern Division. When the dust settled, the two teams ended exactly where they began, as LB took an extra inning affair 9-8, while the Pirates took the nightcap in a 1-0 pitchers’ duel. Game 1 saw the Pirates face a pitch by committee scenario, with the Pirates using their usual four man rotation only 2 days before. 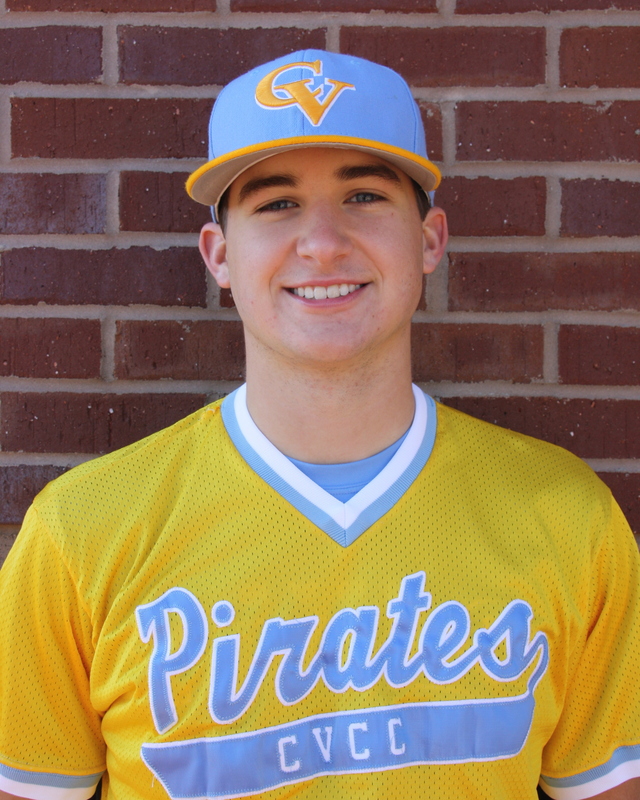 Drew Dunagan made the first start of his CVCC career and was wildly effective through 4 2/3 innings, as he allowed only 2 runs on a single hit, while mixing in 3 punchouts and dancing around 9 free passes. 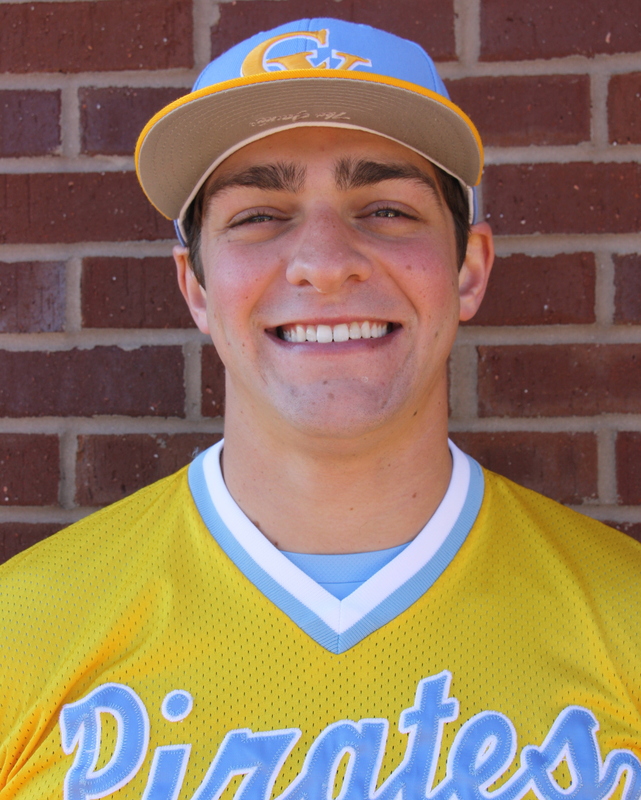 With the Saints jumping the board in the second inning on a pair of walks and an RBI groundout, and extended it 2-0 in the 5th, after Dunagan escaped a bases loaded, no out jam, by surrendering only a single run. 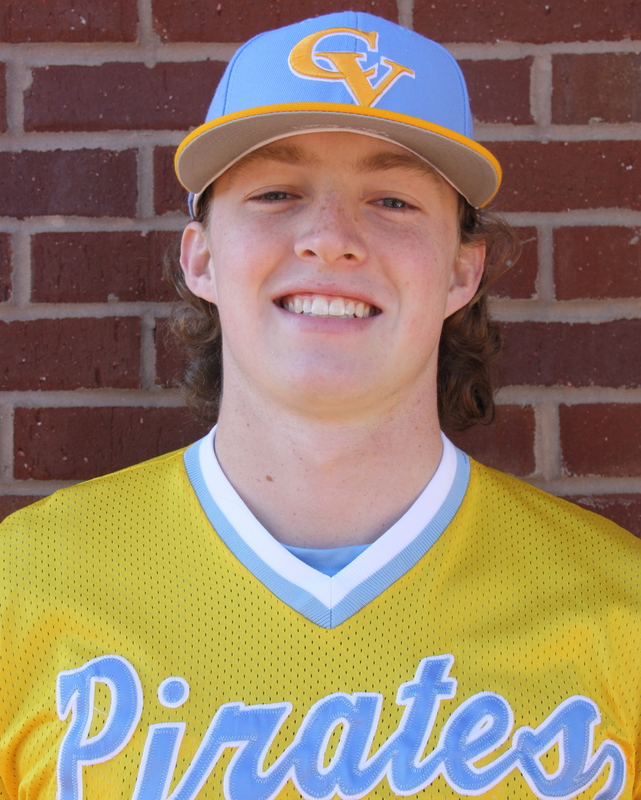 The Pirates responded in the bottom of the 5th, when Will Campbell drew a leadoff walk and scored on Grayson Ivey’s RBI single to cut the deficit to a single run. However, reliever Nik Verbeke couldn’t keep the score there, as LBW popped him for 2 runs before Logan “Johnny JUCO” Haner came in to stymie the bats. 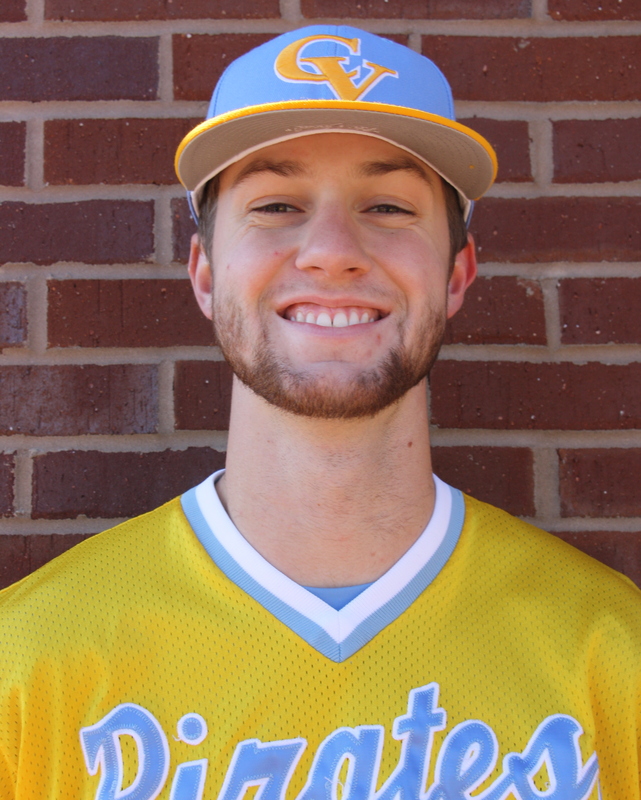 Down 4-1, the offense finally came to life, as CVCC went on a hit barrage in the 6th, sending 9 batters to the plate, tallying 3 hits, 3 walks, and a sacrifice fly to put a 4 spot on the board to take a 5-4 lead. 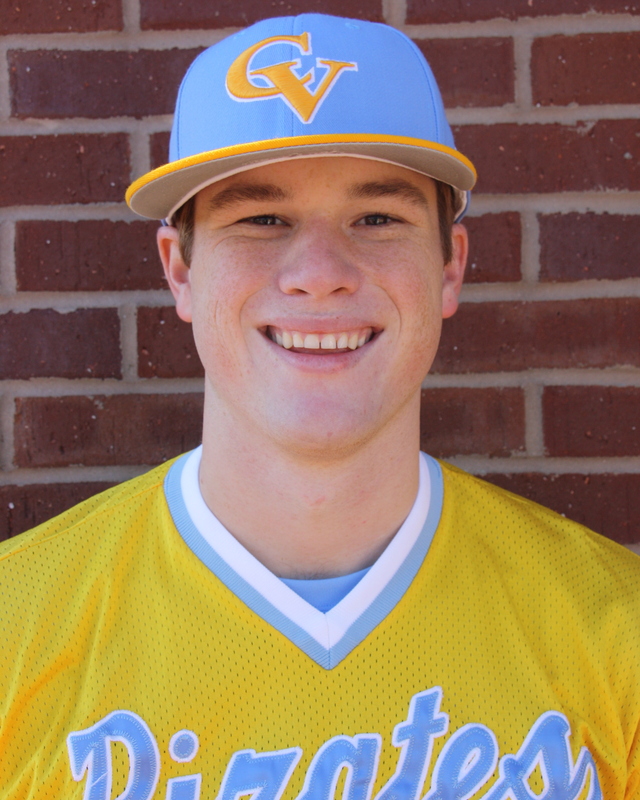 The lead was short lived though, as LBW recorded 2 quick outs, and after a HBP, the Saints Charlie Spencer launched the go ahead 2 run homer to put them back on top 6-5. The Pirates came right back and tied the game in the 8th on Evan Troutt’s pinch hit, 2 out, RBI triple to knot the score at 6. Unfortunately the bullpen faltered again, as LBW plated 2 more runs in the top of the 9th to go ahead 8-6. Showing resiliency, the Pirates stormed back to tie the game in the 9th, with back to back doubles by Jake Maziar and Ryan Hagan. Down by 1, Tyler Lynn drove in the tying run. After Campbell’s sac bunt, the Pirates were unable to push across the game winner. That came back to haunt the Pirates, as they allowed a leadoff walk and after 2 quick outs, the Saints delivered a 2 out single to go ahead 9-8. Although CVCC threatened in the 10th, they were unable to scratch a run across, losing a tough one 9-8. Game 2 was a complete 180 from the opener, as a total of one run was scored between the 2 clubs, and fortunately for the Pirates, they did the scoring. 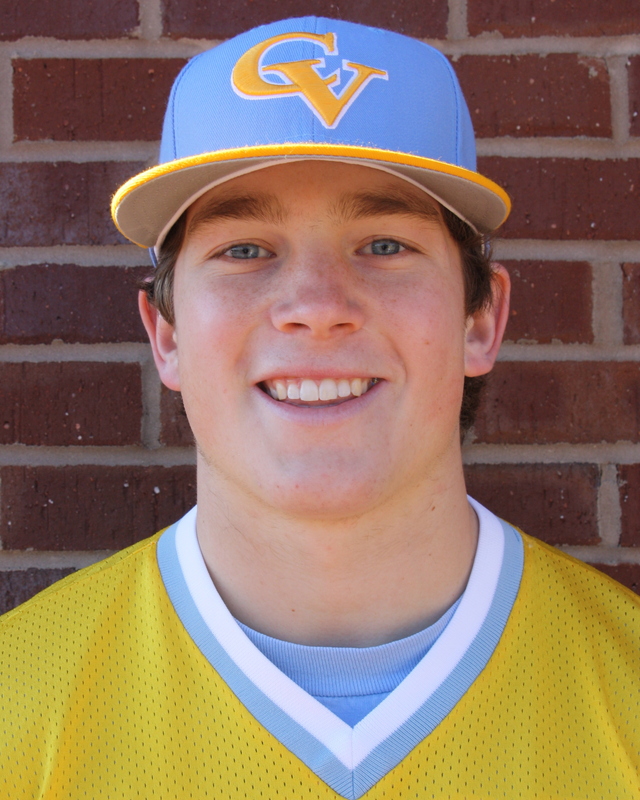 Christian Vann was magnificent in his complete game effort, going all 7, allowing 4 hits, 2 walks, and fanning 7 Saints. The Saints threatened early in the 1st inning, but Christian “Sauce” Vann fanned the 4 and 5 hitters to stymie the threat. 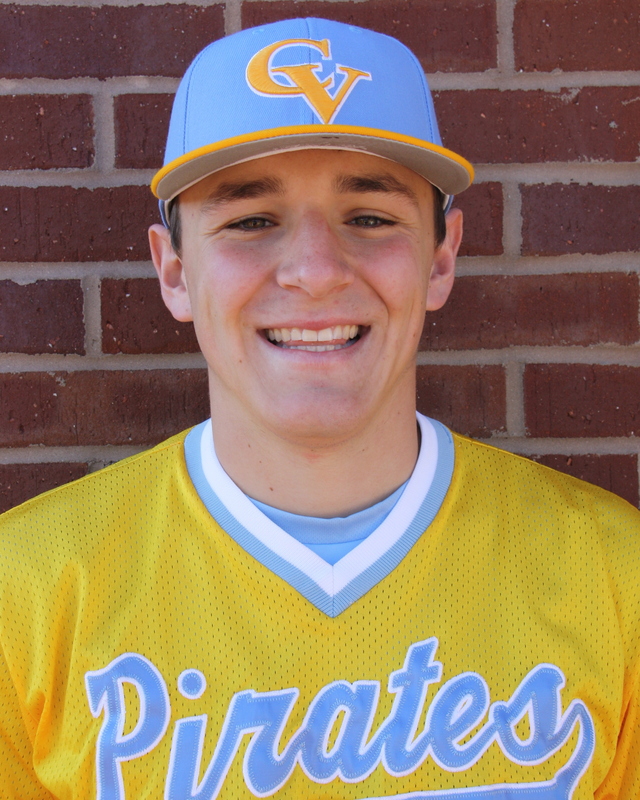 Meanwhile, the Pirate offense had very few scoring opportunities, but cashed in in the 3rd inning, when Grayson Ivey doubled to start the inning. 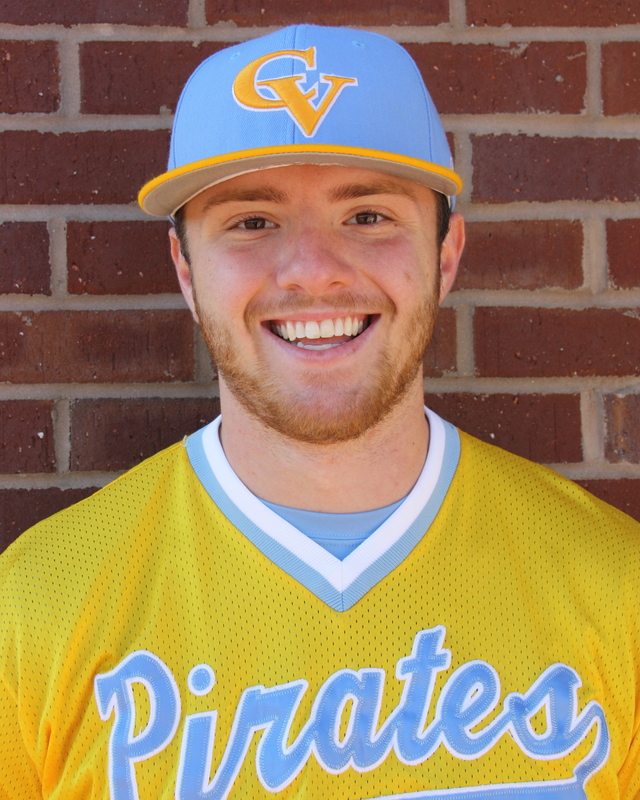 JT Thomas moved him with a bunt, and Nolan Greckel scored him with a sac fly to left to give the Pirates and Vann the 1-0 lead. At that point, Sauce went into shutdown mode, and erased any hopes for LBW with an inning ending double play in the 6th and an emphatic strikeout to end the game in the 7th to preserve the 1-0 win and salvage the home split. The split put the Pirates and 34-12 overall and 20-6 in conference play. Once again, rain would play havoc on the Pirates as they would have to wait 4 more days to complete the LBW series in Andalusia.